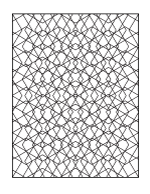 Enjoy our original adult and teen coloring pages with topics ranging from art sketches to kaleidoscopes and mandalas, geometric and abstract design patterns, interesting subway poster style word art and whimsical holiday posters to color. 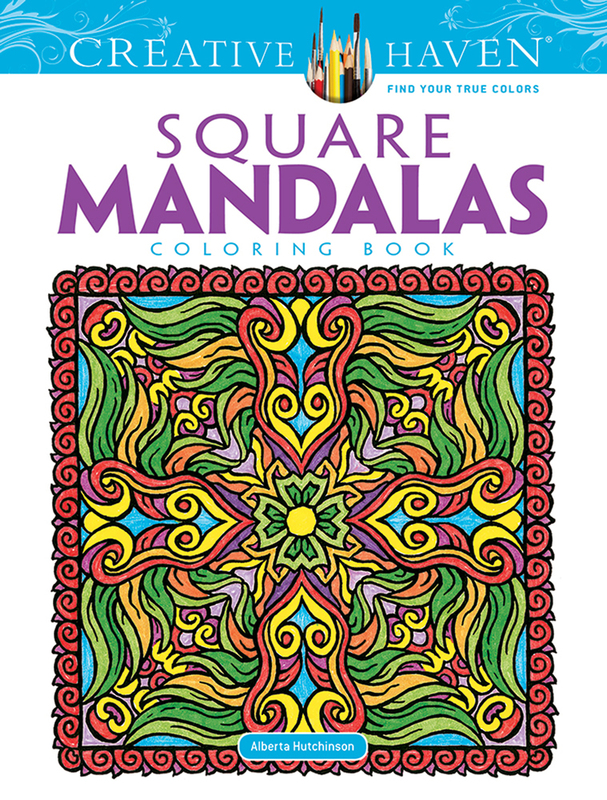 The American Art Therapy Association endorses coloring for adults as a self care activity for stress management. 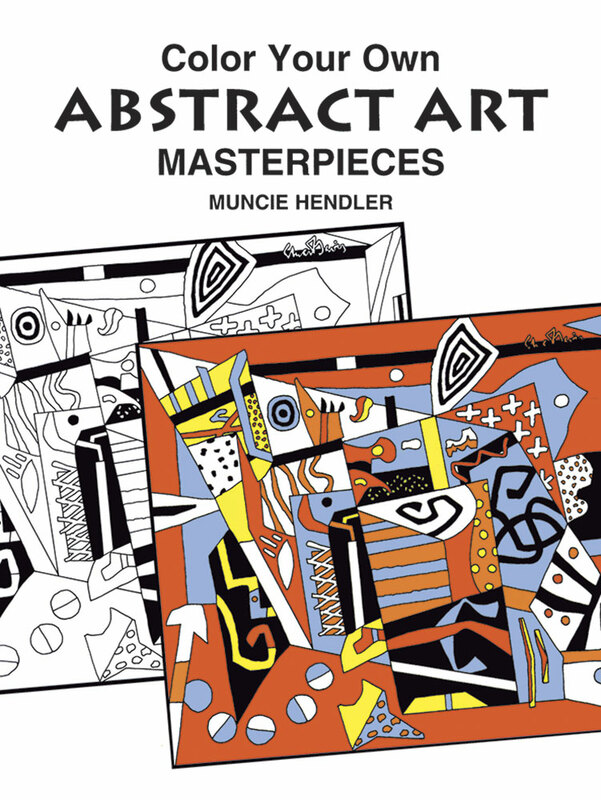 Many books in the Creative Haven collection by Dover are recommended resources. 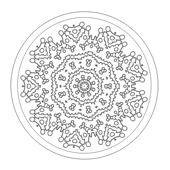 Sample mandala coloring pages from our printables collection. 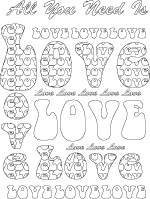 I created these printable art design pages for teens, older children and seniors to color in based on my own illustrations. 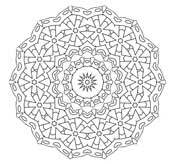 Anyone older than 10 or so including stressed-out grown-ups will enjoy working on detailed coloring sheets to discover their potential for creative relaxation and stress reduction. 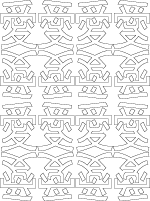 The infinite patterns in abstract designs may be symmetrical or not. 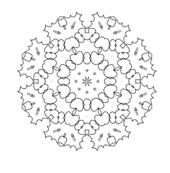 Here's a small sample of the printable abstract coloring pages on this site. 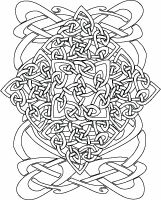 If you enjoy working on challenging designs or like to color in complex patterns and pictures, we think you'll find this collection of printable coloring pages drawn for grown-ups and teens especially appealing. 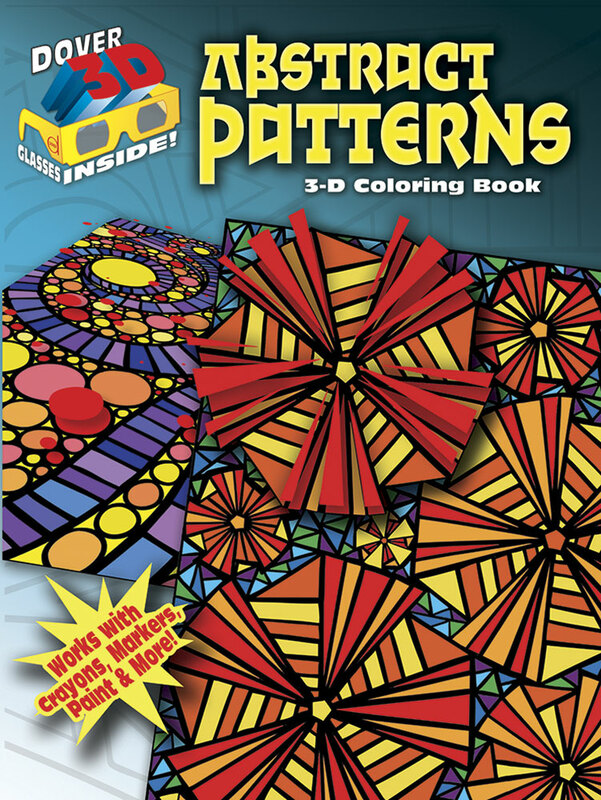 Whichever style you prefer, the abstract designs, geometric patterns and realistic drawings are sure to give you hours of artistic enjoyment while you color them with markers, colored pencils or crayons. They may even help you ignore your worries and cares for awhile. The artist sketches take the drawing task out of making a painting or picture; all you need to do is add the colors and textures. Coloring is one of the least expensive forms of personal relaxation therapy I've discovered after many years of exploring art as a hobby. Therapists often recommend coloring along with journal writing to their clients. Working on crafts, writing and creative arts helps to promote healing, personal development, wellness and stress reduction. Take care of yourself, start coloring, doodling or sketching, and free yourself from stress. The less complex drawings in my collection of artist starter sketches work nicely as base sketches for personal art or to design your own crafts or collages. Make art: paintings, posters, fabric painting patterns, signs or embroidery templates from the line art in our coloring art collections. Use the simpler pictures as basic designs for creative crafts made from fabric, mosaics, stones, shells or other bits and pieces. 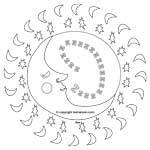 Our basic shapes coloring pages also make handy ready-made templates for DIY arts and crafts. 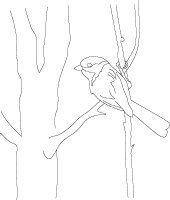 Create your own ready-to-color art masters easily at ReallyColor, LLC (sample below). 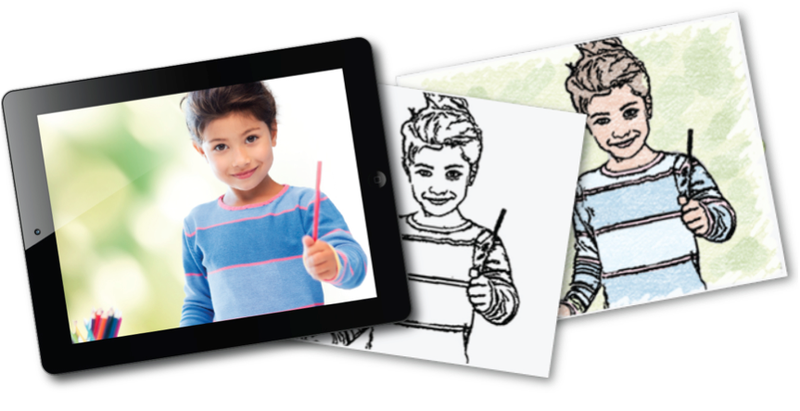 Create Coloring Pages from Your Photos - ReallyColor! 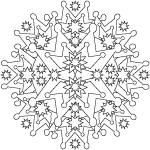 Visit our small online coloring books shop where you will find recommended titles of artist-designed coloring books. A few of the hundreds of quality publications from Dover and Leisure Arts are featured on this page. 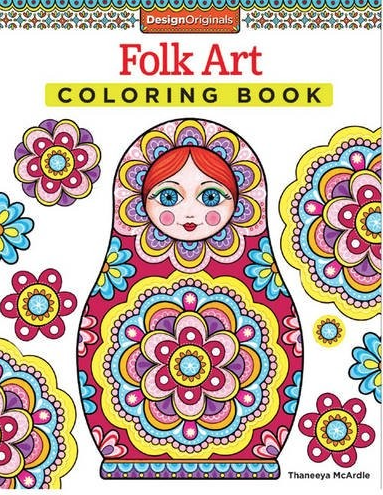 Suggested book titles from Dover Publications and Leisure Arts include popular adult and teen coloring topics you can't always find in a local bookstore. 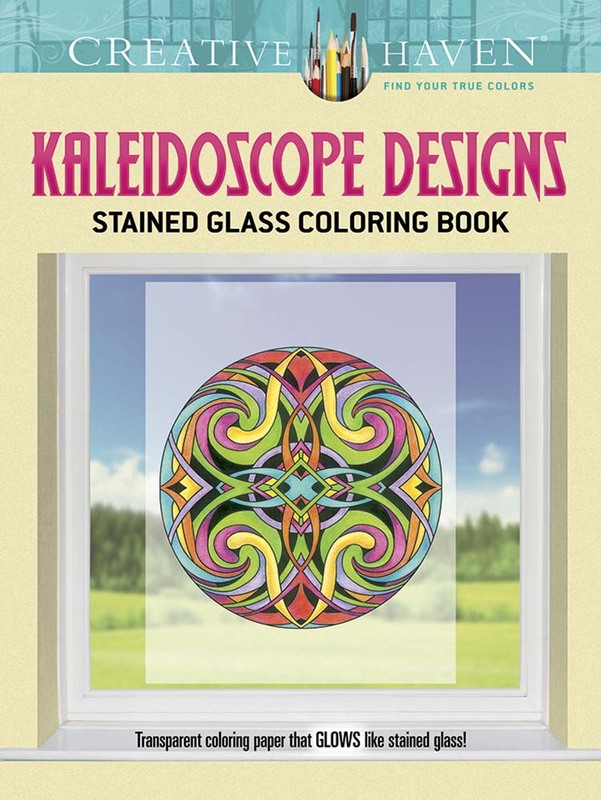 More: Read about Kaleidoscopia Coloring Books publisher/artist Kendall Bohn and his fabulous collection of published coloring books created for teens and grownups.